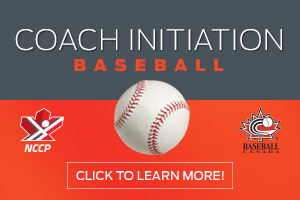 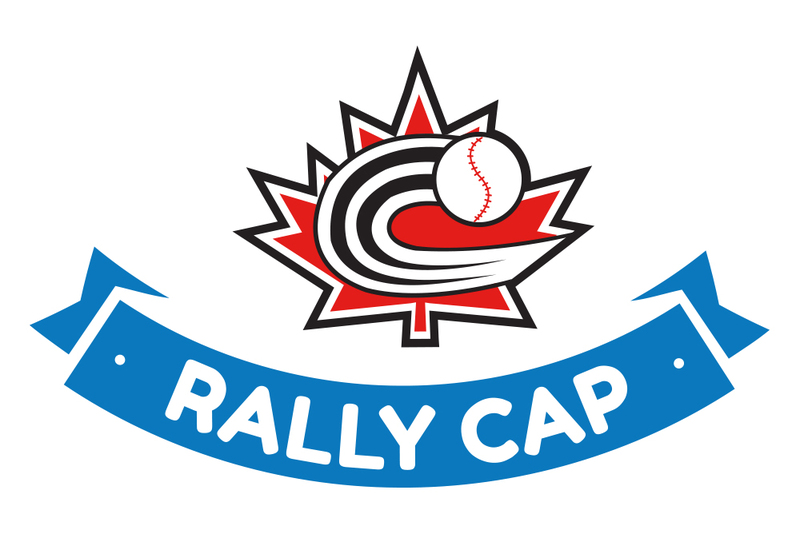 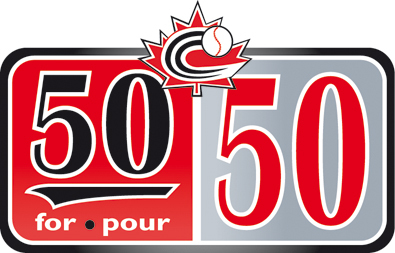 OTTAWA-Week 6 of voting in Baseball Canada’s 50 for 50 contest is complete and our sixth semi-finalist has been determined. 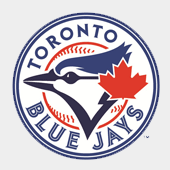 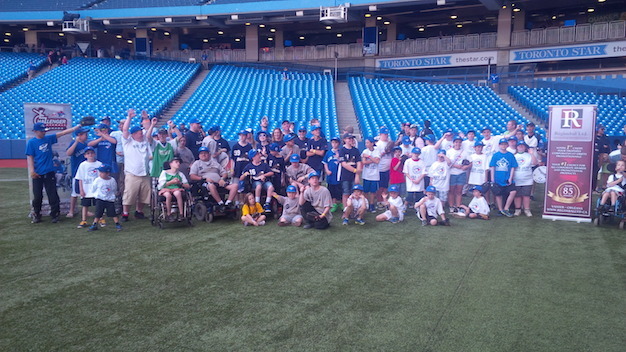 OTTAWA-The second annual Challenger Baseball Jamboree took place over the weekend at Rogers Centre in Toronto following the Blue Jays game and proved to be yet another memorable day with nearly 100 Challenger players participating doubling the turnout from 2013. 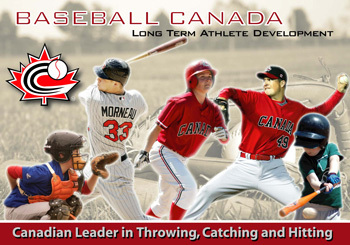 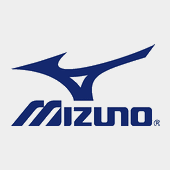 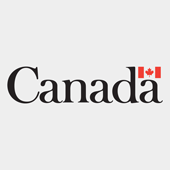 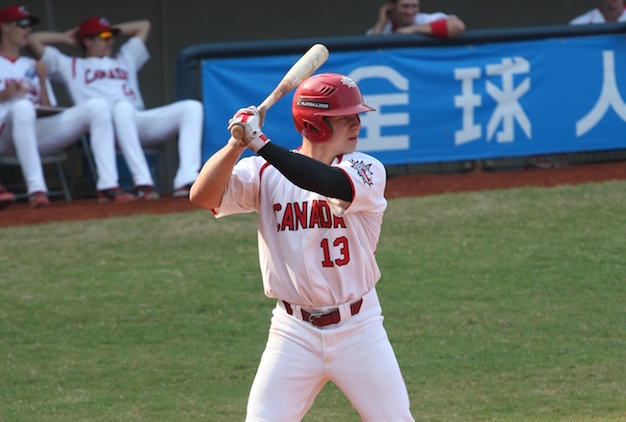 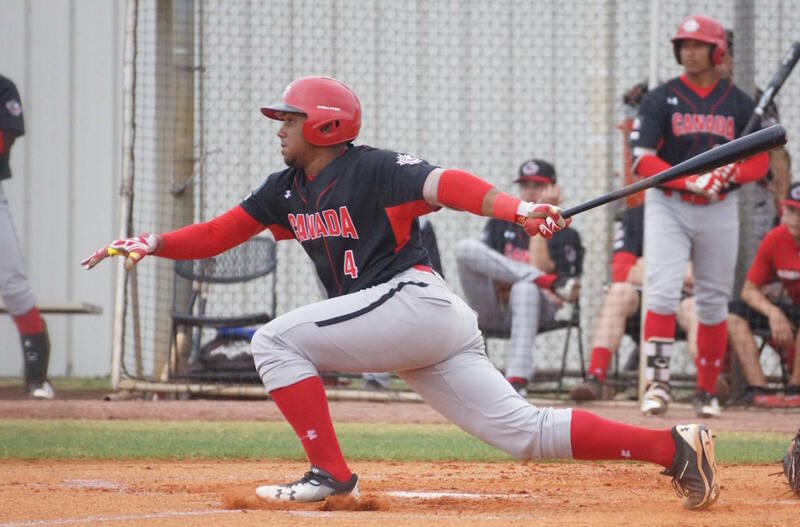 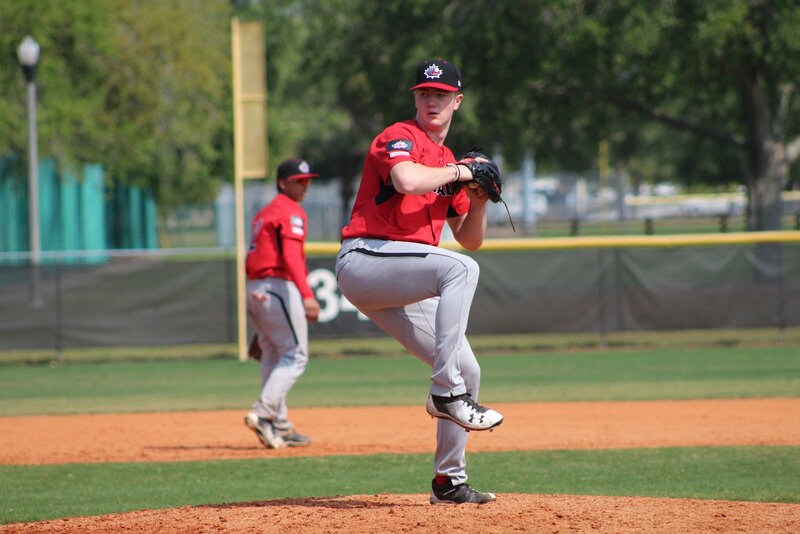 OTTAWA- Junior National Team OF Gareth Morgan (Toronto, ON) officially signed a contract with the Seattle Mariners yesterday after the club took him in Competitive Balance Round B (74th overall) last week in the Major League Baseball First-Year Player Draft. 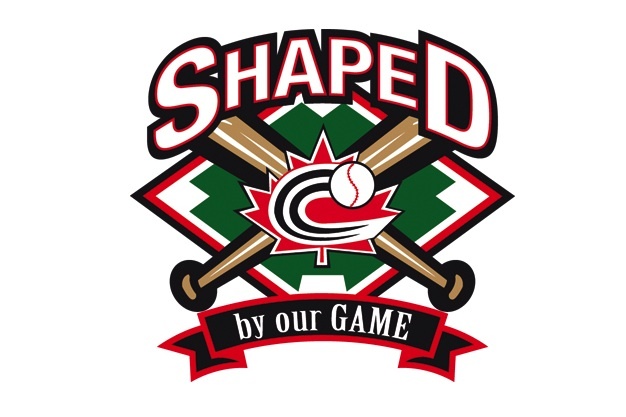 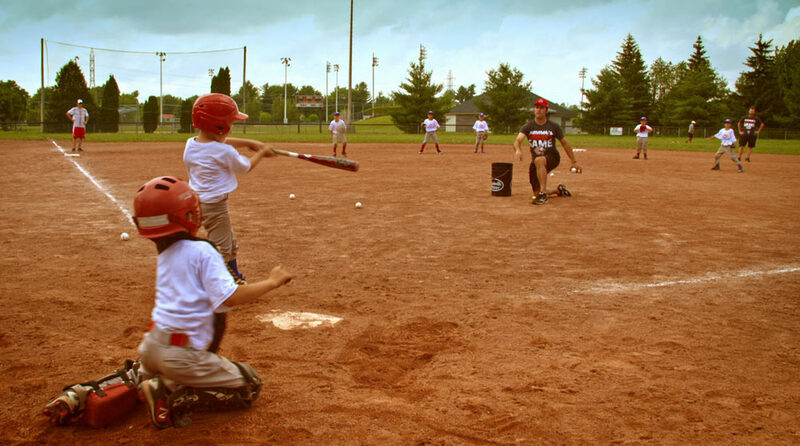 OTTAWA-Major League Baseball’s Scouting Bureau will hold open tryout camps in the following cities, with date, times and field location included below. 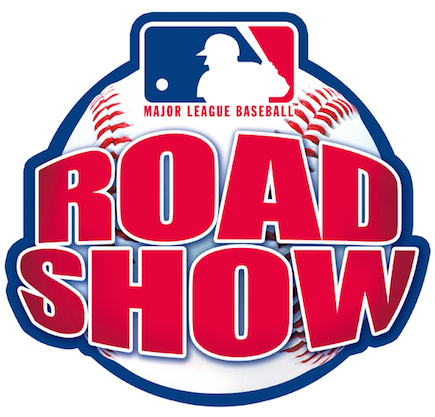 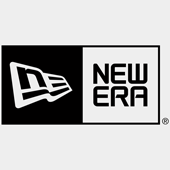 MLB Roadshow coming to Canada! 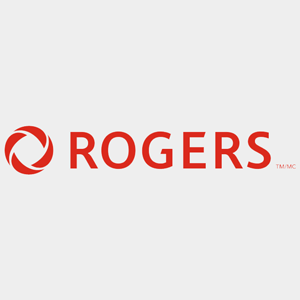 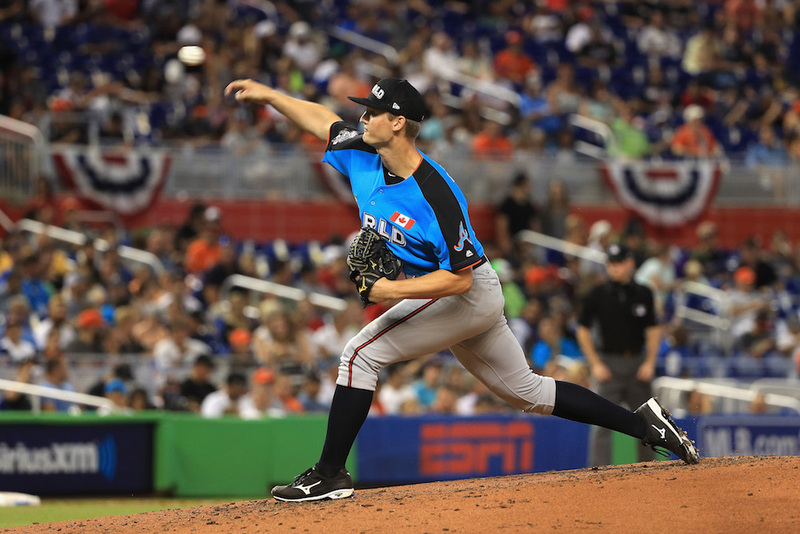 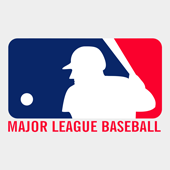 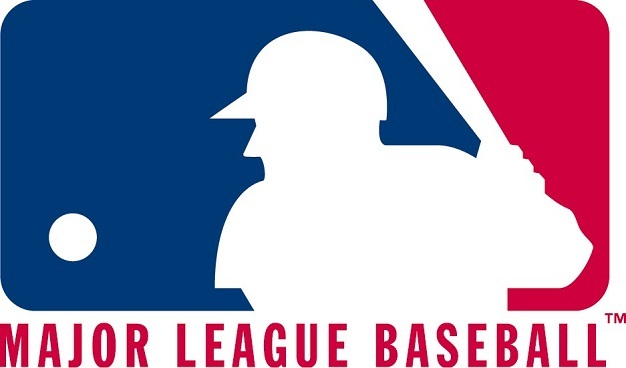 OTTAWA-Major League Baseball International is bringing the MLB Roadshow to three locations in Canada this summer including stops in Vancouver, Winnipeg and Montréal. 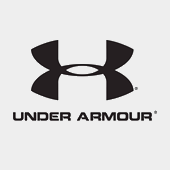 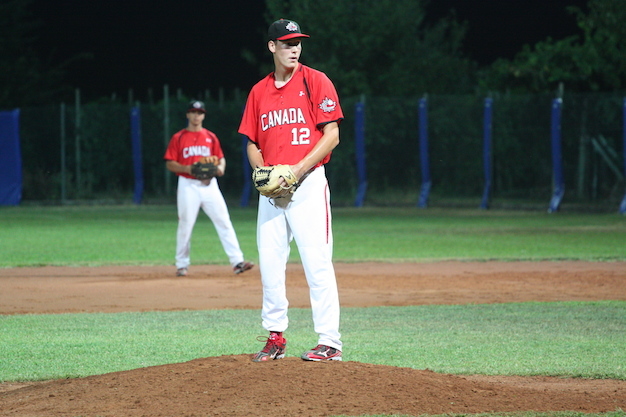 JNT EXTENDED: Juniors blanked by Astros. 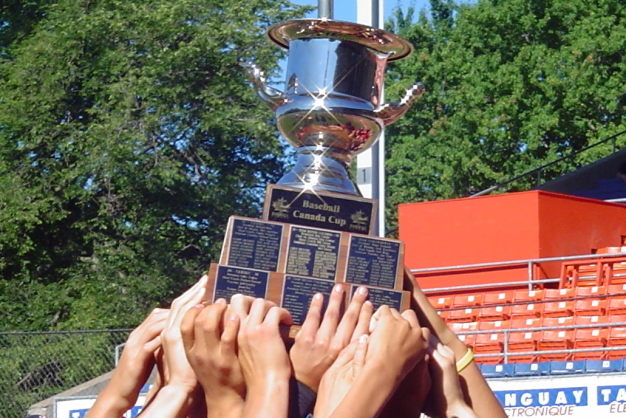 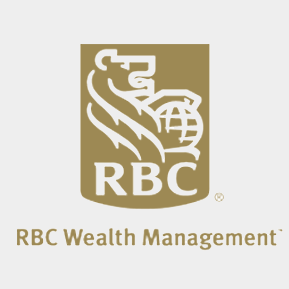 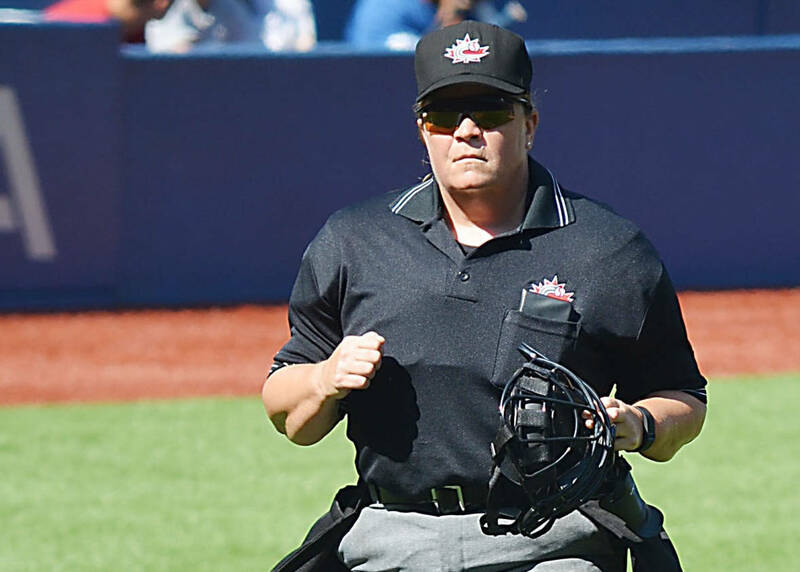 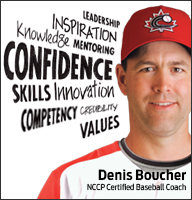 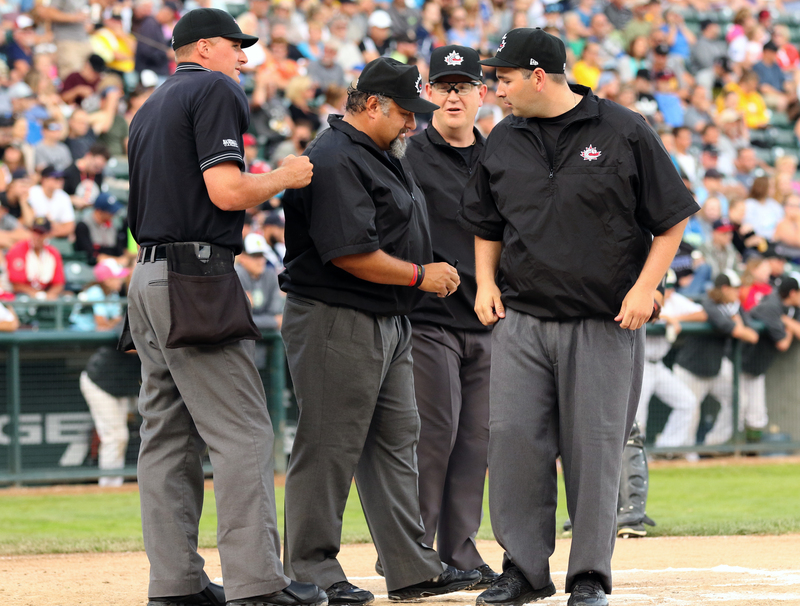 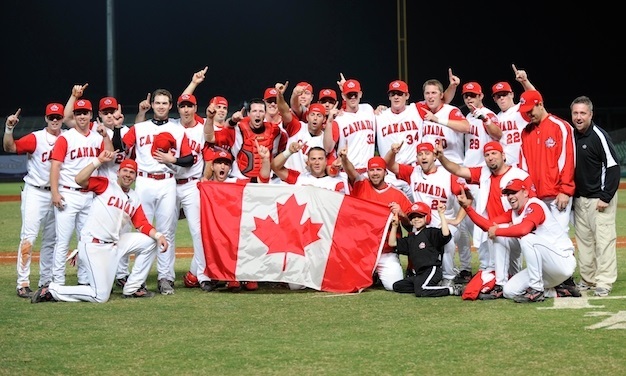 Canadian officials named to 2018 WBSC Baseball World Cup events. 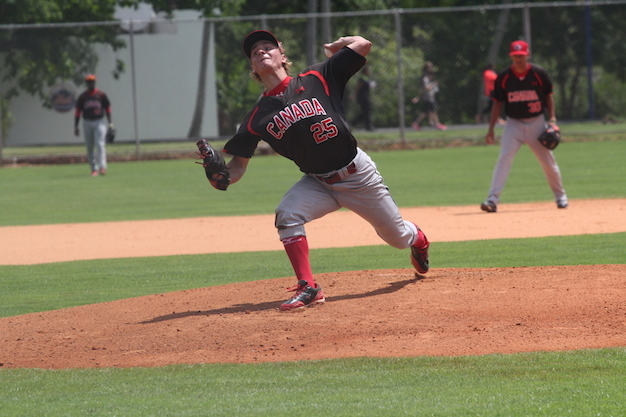 JNT EXTENDED: Nationals defeat juniors.